View all available Empire Pass condominium and townhome real estate listings. 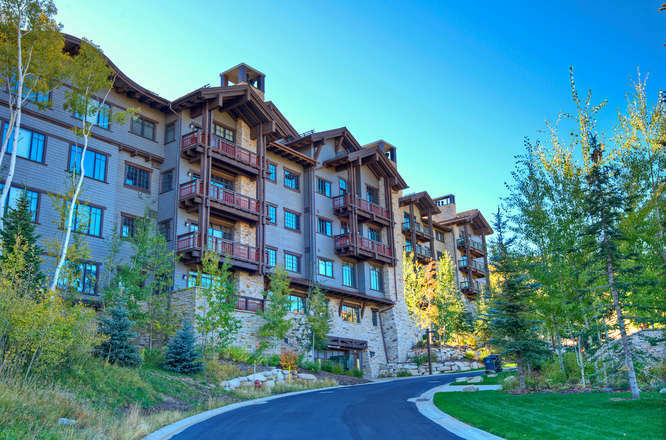 Empire Pass in Deer Valley real estate includes many condominium and townhouse projects. Ski access to most projects is direct off the run and approachable to all ability levels. Project amenities vary.